A new Apricot Lane Boutique recently opened at Westshore Plaza in Tampa, FL. Apricot Lane Boutiques offer women’s apparel, shoes, handbags, and accessories in limited quantities. The fashion merchandise caters to teens through women in their fifties at an affordable price. Each store is an independently owned and operated franchise that offers unique products and captures the look and vibe of its local area. The new franchised location just happens to be co-owned by a WNBA champion. Candice and Crystal Dupree are sisters and co-owners of Apricot Lane Boutique Tampa. Crystal, a long-time resident of the area, brings over fourteen years of extensive retail experience to the partnership. Candice, playing in her ninth season in the WNBA and member of the 2014 championship winning Phoenix Mercury, will assist with business operations and in store management in her off season. Apricot Lane prides itself on featuring a limited number of each item in stock. The boutiques are unique in that each owner has the ability to buy products that best fit their customers’ needs and styles specific to geographic areas. Guests are guaranteed a unique shopping experience in every Apricot Lane Boutique they enter. Since merchandise is not offered online, the store owners use Twitter and Facebook to update loyal customers on trendy new arrivals. Founded in 2007, Apricot Lane currently operates 75 boutiques at malls in 28 states across the country. 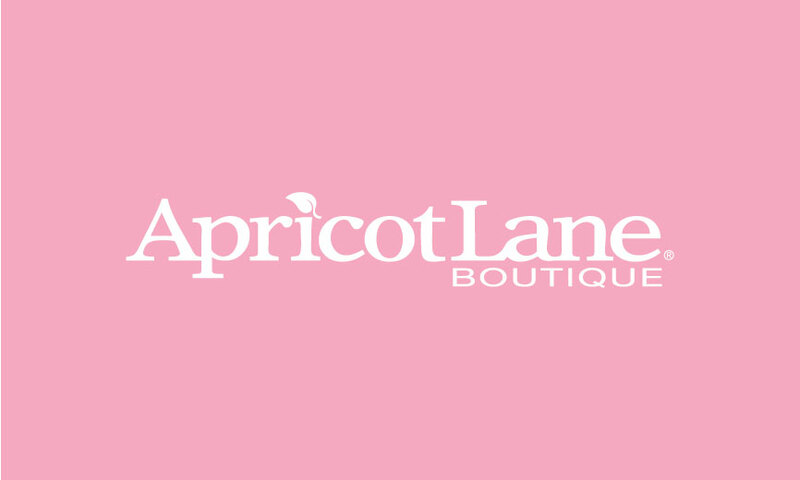 Apricot Lane plans for 4 more in the near future in Georgia, South Carolina, and Wisconsin. With back to school season quickly approaching, the new boutiques have the potential to do very well.